We’re working to transform the world of energy and deliver clean and affordable energy to people around the world. 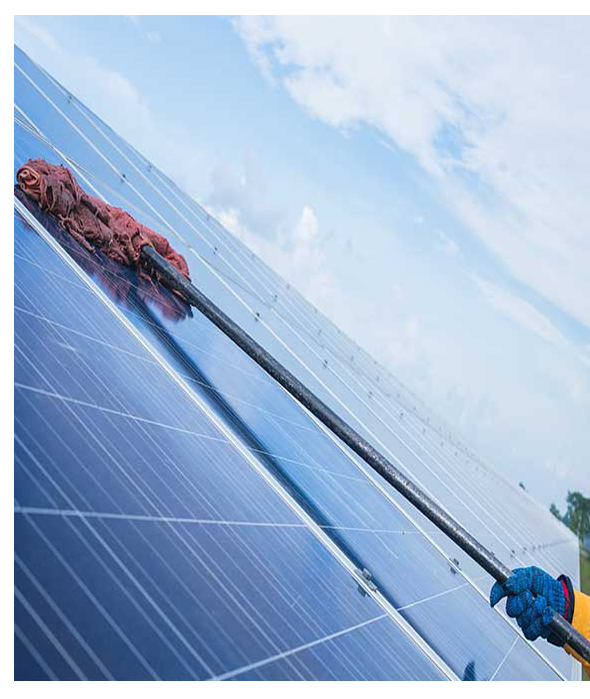 Spark Solar has built a reputation by deploying outstanding price-performance ratio solar plants that exceed customer expectations, by maximizing returns and mitigating risks. 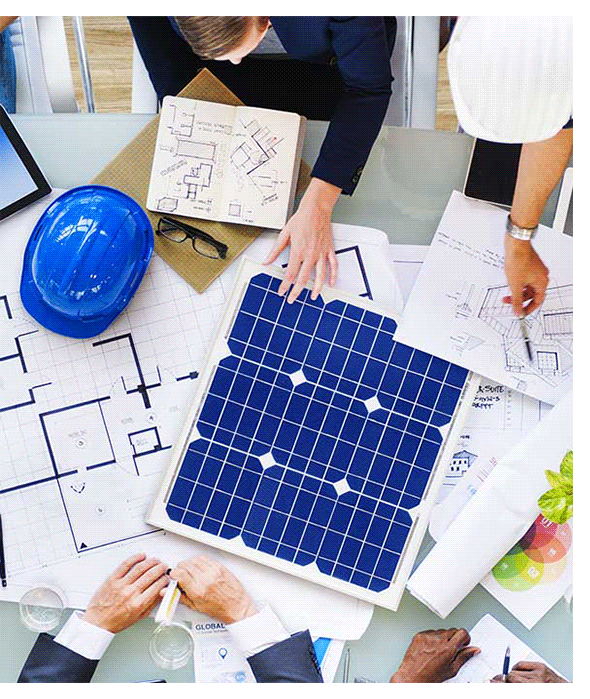 Our recognized capabilities across the entire value chain enable us to manage all phases of the solar development cycle, from module manufacturing to site identification to the grid connection and subsequent plant operation. Right from designing to building and implementation, we undertake turnkey solar projects across the life of the plant; ensuring our clients have all the resources they need for a project. In-house design and engineering team with deep industry and technology know-how are our forte. Our Operations & Maintenance Team offers well designed maintenance services to sustain the functioning of the Solar power plants. The Team ensures that the operations and maintenance runs smoothly, the monthly reports of power generation is maintained and managed regularly. We follow strict practices to meet operational challenges in order to deliver best asset management services.